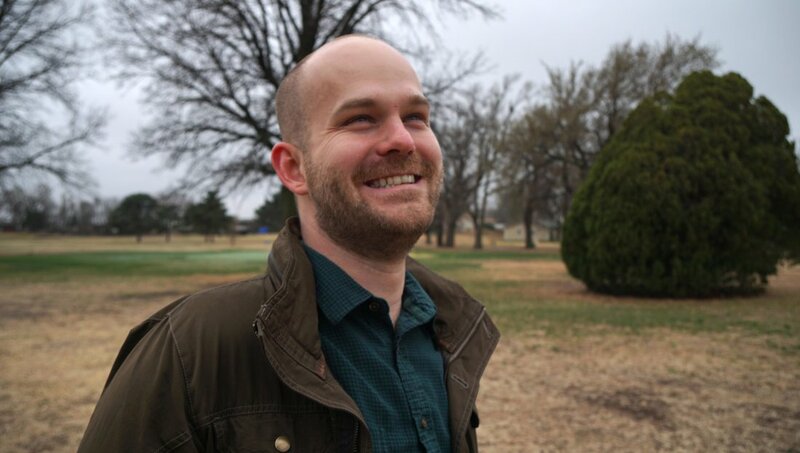 Born in Texas and raised in Chad, Aaron Brown now lives with his wife, Melinda, in Kansas, where he is an Assistant Professor of Writing & Editing at Sterling College. 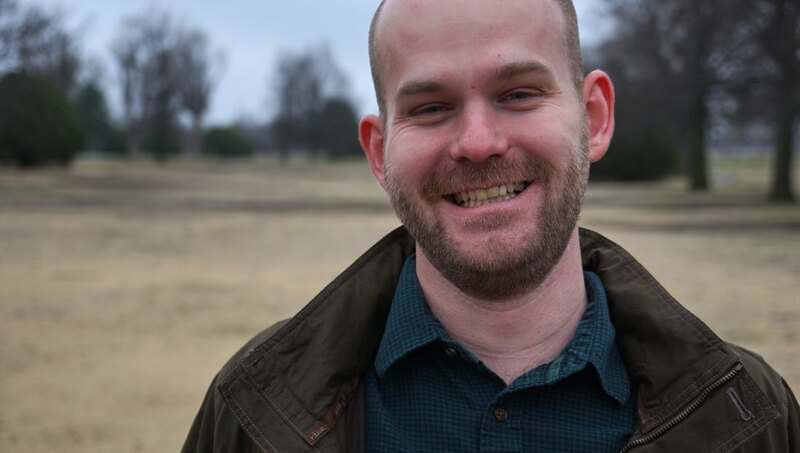 His poetry and prose have been published in World Literature Today, Tupelo Quarterly, The Millions, Cimarron Review, Portland Review, Ruminate, and Transition, among others. He has been anthologized in Best New African Poets and has received Pushcart Prize and Best of the Net nominations. A collection of poetry, Acacia Road, is the winner of the 2016 Gerald Cable Book Award and is published by Silverfish Review Press. He is also the author of the poetry chapbook Winnower and novella Bound, both published by Wipf & Stock. Brown holds an MFA from the University of Maryland.